Prof. Suresh Limkar completed his B.E. in Computer Science Engg, M.E. in Computer Engineering and MBA in International Business in 2005, 2008 and 2013 respectively. Currently he working as Assistant Professor in Computer Engineering at AISSMS Institute of Information Technology, Pune, Maharashtra, INDIA. He is also pursuing PhD. 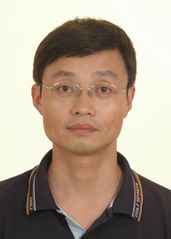 He has published several papers in international conferences and Journals. 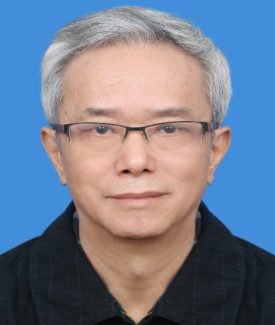 He has also worked as a program chair for Springer supported International Conference on Data Engineering and Communication Technology, (ICDECT-2016), 10th and 11th March 2016, and IEEE supported International Conference on Women In engineering (WIECON ECE-2016) held on 19th to 21St December 2016. 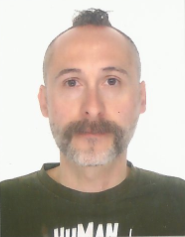 He also Contributed as an additional reviewer & peer reviewer for premier International conferences including ICMLC 2010 (IEEE), ACC 2011(Springer), ICCSIT 2011 (IEEE) and CSI-2013 (Springer), FICTA-2014 (Springer), IC3T-2015(Springer), INDIA-2015 (Springer), ICDECT-2016 (Springer).